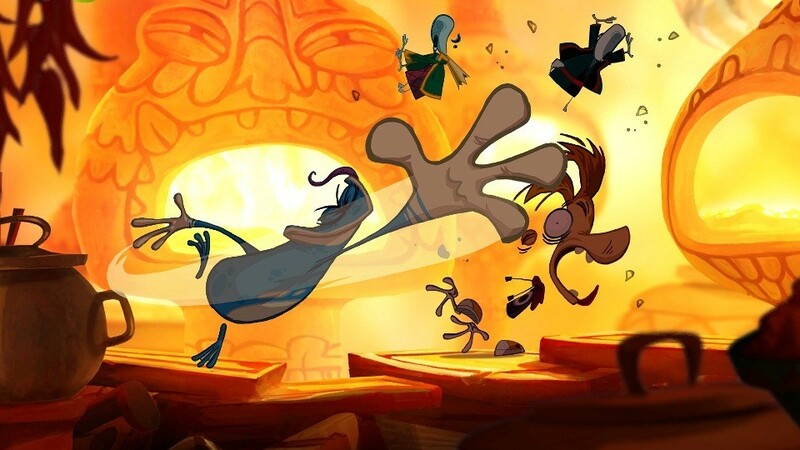 One of my top titles from E3 this year was the insane looking Rayman Origins, I can’t wait for this title to come out and to sit down with my family and truly experience madness and insanity in all it’s glory. 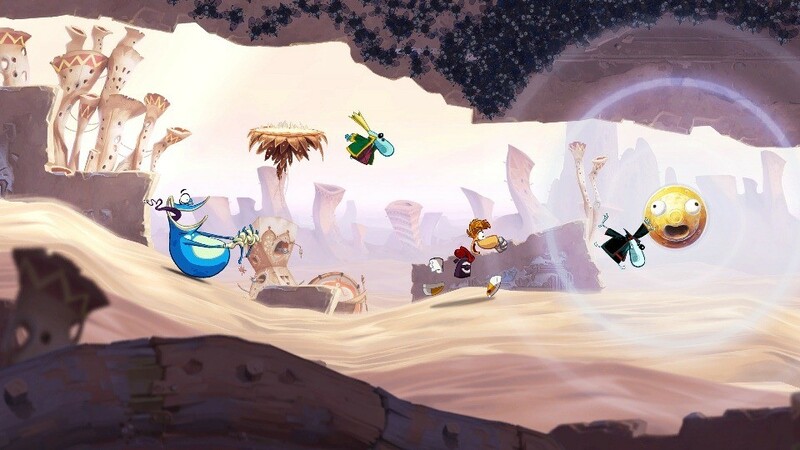 If you don’t know what Rayman Origins is then make sure to watch the video below and if you do then all I have for you today is 3 new screenshots from the upcoming game. 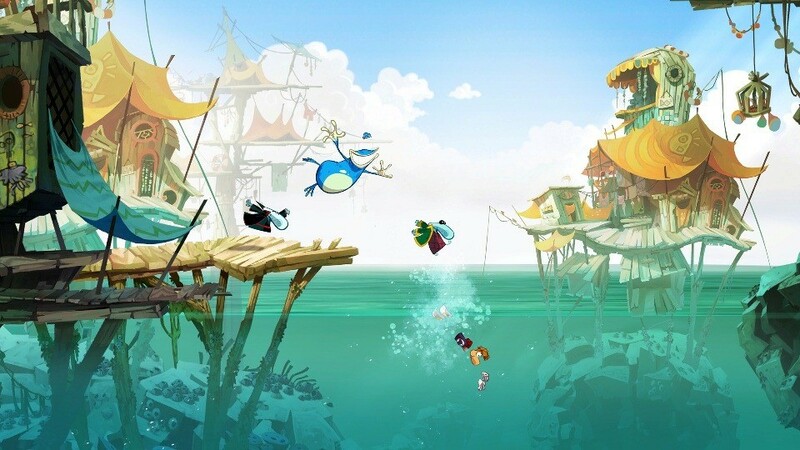 I haven’t heard when it’s coming out yet but I think we are looking at early next year for now.